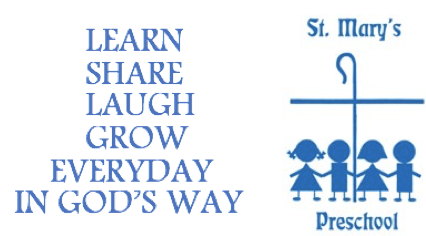 Each class meets monthly for Chapel Time and Science Seed, and bi-monthly for Music and Movement Classes. Snack and drink is provided for our 3 and 4 year old classes. Pre-Kindergarten children bring a lunch and milk or water from home. Many of our monthly themes include parent participation. We believe we are in a partnership with families to provide a strong foundation for your children and try very hard to keep information flowing between us.